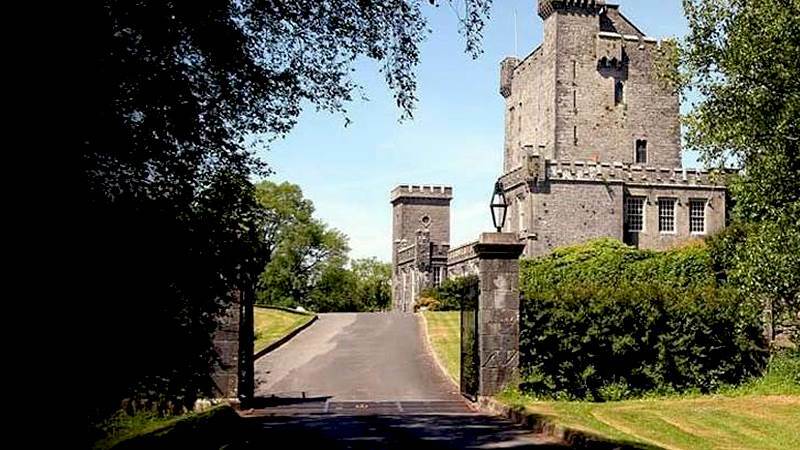 Tucked away amid the rolling hills of Quin in Co. Clare lies Knappogue Castle - only 15 minutes from Hotel Woodstock - a 15th century restored medieval tower house that proudly stands as a reminder of our past and reflects the medieval glory in which our nobility of yesteryear lived. In the magical setting of Knappogue Castle, the walled garden is a romantic oasis to sit and muse or just escape the ‘madding crowd’. Dating from 1817, the beautiful 1.76 acre garden is now restored to its former splendour. The tall and imposing walls of the walled garden, are lovingly refurnished with climbing roses, grapevines and many clematis varieties.